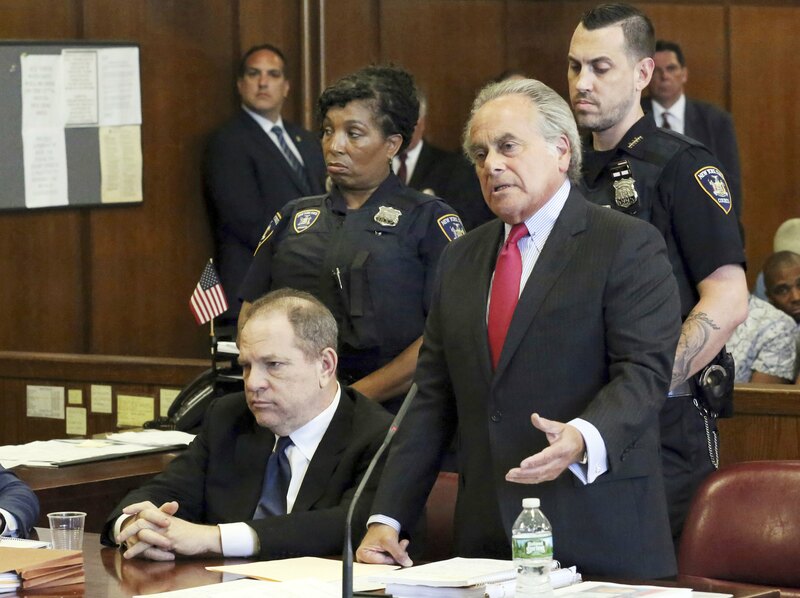 Weinstein's defense lawyer Benjamin Brafman told the court he will soon move to dismiss the entire complaint, but a Manhattan ADA said the case would move "full steam ahead." The disgraced mogul is still facing five sexual-offense counts. One of six criminal counts against disgraced film producer Harvey Weinstein was dropped Thursday following the revelation that a New York City police detective failed to turn over a witness’ account of an alleged 2004 assault by Weinstein that didn’t match up with the accuser’s story.